The Samsung Galaxy A30 is a decent performer, which can be referred to as a reliable daily driver. Here's our review. Several Chinese smartphone brands such as Xiaomi have eaten into Samsung‘s market share, and the company is now betting big on its latest Galaxy A and Galaxy M series to get back some of that share. 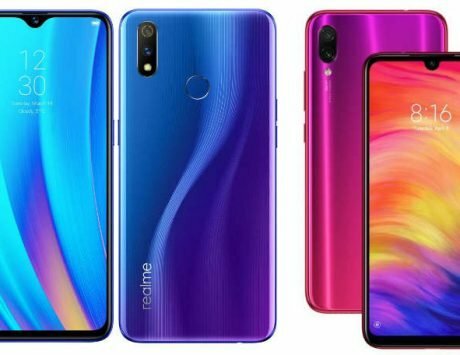 With the Realme 3 Pro is yet to show its prowess, the Redmi Note 7 Pro has emerged as the benchmark in terms of value for money devices. Samsung’s new strategy seems to be offering everything at a bargain price. 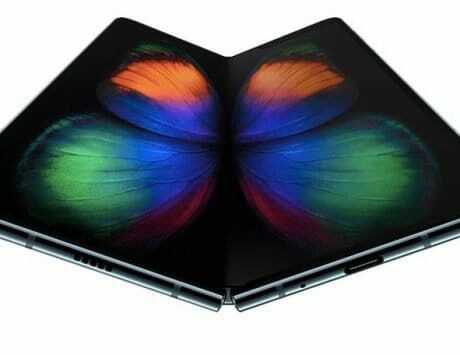 To combat competition, the company has unwrapped as many as six new smartphones over the recent weeks, and that’s besides the flagship Galaxy S10 family. 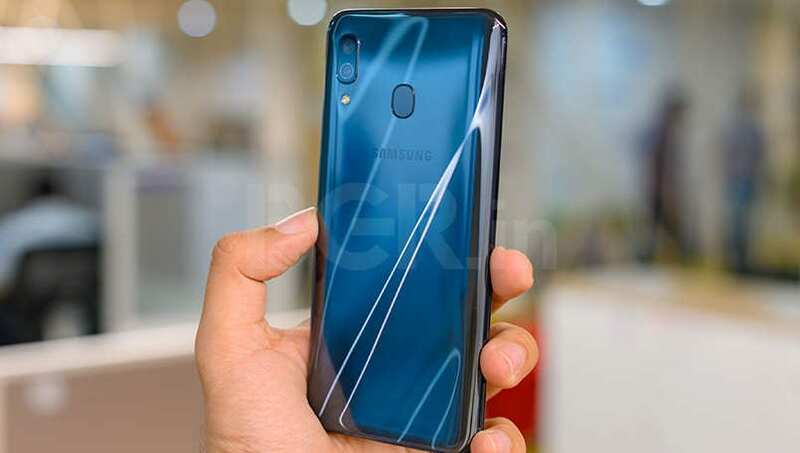 Talking about Samsung’s Galaxy A-series, there is the entry-level Galaxy A10, the mid-range Galaxy A30, and then there’s the Galaxy A50, which sits above the other two with a contemporary triple rear camera setup and in-display fingerprint sensor. 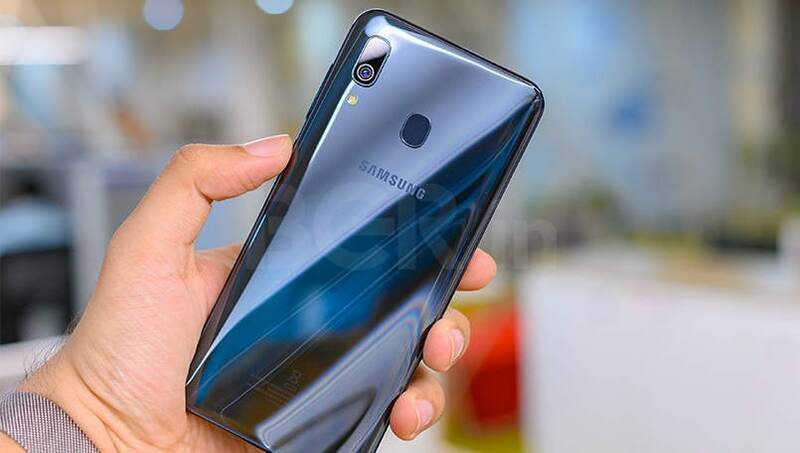 While the Galaxy M30 is itself Galaxy A30’s competitor because of its similar type of features with a more affordable price tag, it will be interesting to see how it fares against the rest of the competition. Here’s my review of the Samsung Galaxy A30. The Galaxy A30 flaunts an Infinity-U waterdrop display, with a unique design that is spiced up with a classic color and subtle gradient. As is the design trend, the handset adorns a taller display with a maximized screen-to-body ratio with more screen real estate – thanks to the narrower notch on the front. While the device packs a noticeably thin upper and side bezels, it compensates with a slightly thick-looking chin. The Galaxy A30 feels surprisingly light for its size. However, the smartphone looks pretty large and you would find it difficult to use with one hand. At the back, there is a vertically-stacked dual camera setup, coupled with a flash. Samsung seems to have placed the fingerprint sensor a bit too high as it is a bit hard to reach, but one can get used to it over time. The smartphone is made of glossy plastic and thus, feels a bit slippery and attract smudges and fingerprints easily. It also mimics glass quite well at first glance. The Galaxy A30 houses a 3.5mm audio jack and also offers a USB-Type C port, but lacks LED Notification feature. On the other side, you will find a big 6.4-inch Super AMOLED display, identical to the Galaxy M30 and Galaxy A50. The panel operates at 1080×2340 resolution with a pixel density of 403ppi. The device offers one of the tallest screens around with an aspect ratio of 19.5:9. The display looks excellent with vibrant contrasts and rich colors, and its punchy-ness makes every image really pop out. The viewing angles are great as well. There is a screen mode as well, where one can switch from Adaptive display to other preset color modes and set desired color temperature, coupled with advance RGB values. I found the sunlight legibility to be decent. Moving on, the company hasn’t revealed which Gorilla Glass they have employed, but the display seems pretty resistant to scratches. The Galaxy A30 is powered by the same 14nm Samsung Exynos 7904 chipset, powering the Galaxy M30. The octa-core SoC includes two high-performance Cortex A73 cores and six Cortex A53 efficiency cores. One will surely compare the Galaxy A30 with the more affordable Redmi Note 7 Pro as the latter packs a considerably more powerful 11nm Snapdragon 675 chipset. Samsung could have offered a bit more powerful chipset, considering the price it demands. Nevertheless, the Galaxy A30 is still a decent performer when it comes to handling regular tasks, including usual texting, browsing, binge-watching and photography sessions, I didn’t witness much of a lag. The smartphone also showed no sign of stuttering. 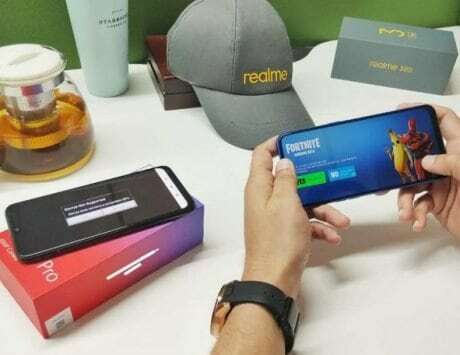 But, don’t expect it to handle heavy titles like PUBG or Asphalt 9 Legends with ease. Comparatively, the Adreno 612 GPU on the Redmi Note 7 Pro’s Snapdragon 675 SoC is more superior than the Mali-G71 MP2 GPU. While playing PUBG, the default graphics were set to Medium with graphics set to Balanced, and frame rate to medium. The phone offers a better experience when switched to Smooth in the graphics setting menu. I noticed a bit of heating as well while playing heavy titles. Furthermore, the device is capable enough to run resource-heavy games when there is no other multitasking happening. 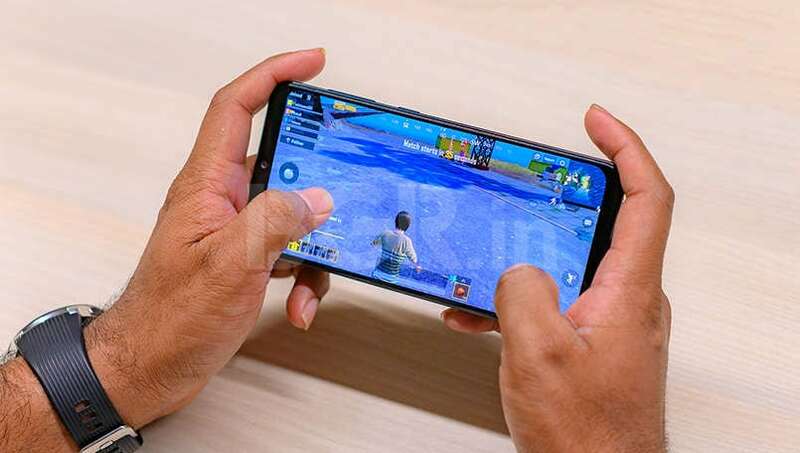 In a nutshell, the Galaxy A30 manages to keep up its promise for casual and moderate gaming. The smartphone offers both physical rear fingerprint sensors, and Face Unlock security features. 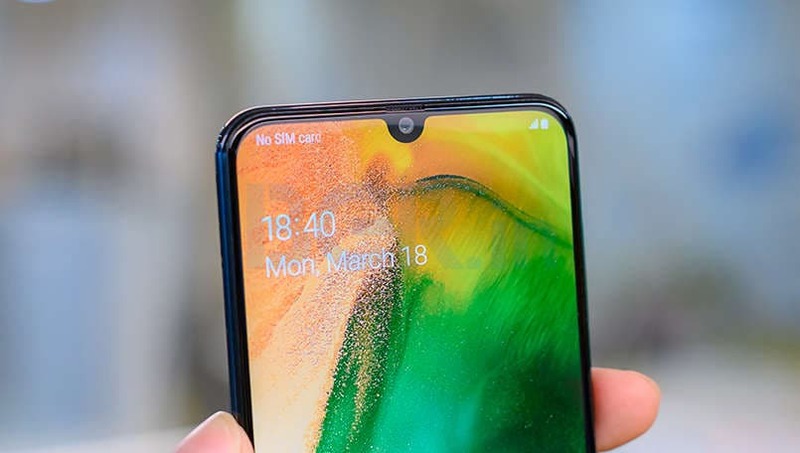 While the fingerprint scanner was quick enough to unlock the Galaxy A30, the face recognition took almost 1 and a half second to unlock the screen. 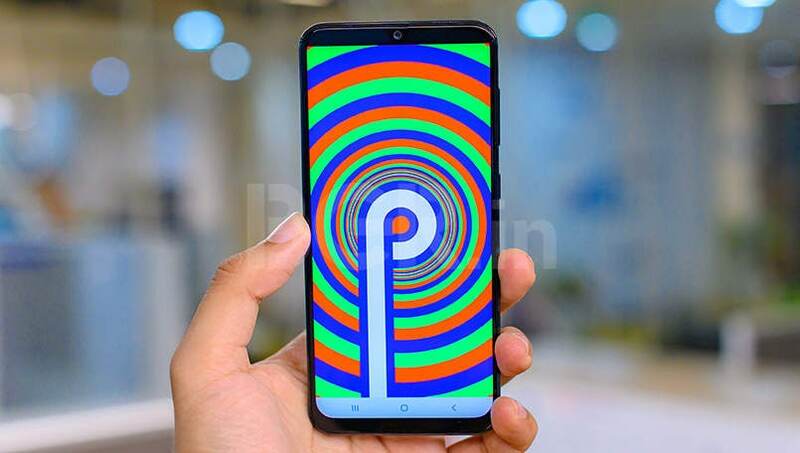 Unlike the Galaxy M30, this handset comes preloaded with Samsung’s refreshed One UI skin based on Android Pie. The interface is not as fluid, and if you are a stock Android fan, you might not like Samsung’s One UI as it offers a bunch of bloatware. One can, however, uninstall preloaded apps like DailyHunt, Amazon shopping and others. Moreover, it is better to skip a list of recommended apps, including UC Browser, Opera News, ShareChat, which Samsung recommends while setting up the phone for the first time. The company has also added support for Digital Wellbeing, a cut-down version of Samsung Pay Mini, Bixby, AR Stickers, Dolby Atmos and more. 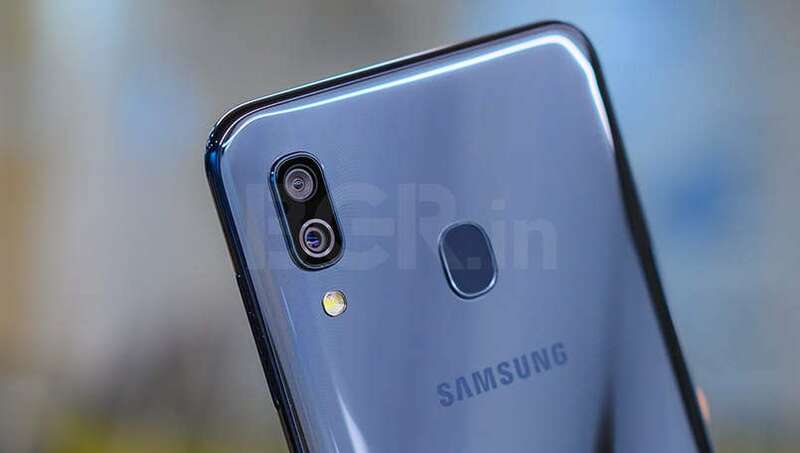 While both the Galaxy M30 and Galaxy A50 pack three cameras at the back, the Galaxy A30 offers only dual cameras. The setup includes a 16-megapixel f/1.7 sensor and a 5-megapixel wide-angle camera sensor. The images captured in daylight came out well with fairly good details and close to natural colors. The 5-megapixel rear ultra-wide sensor take above average images with moderate details and sharpness. 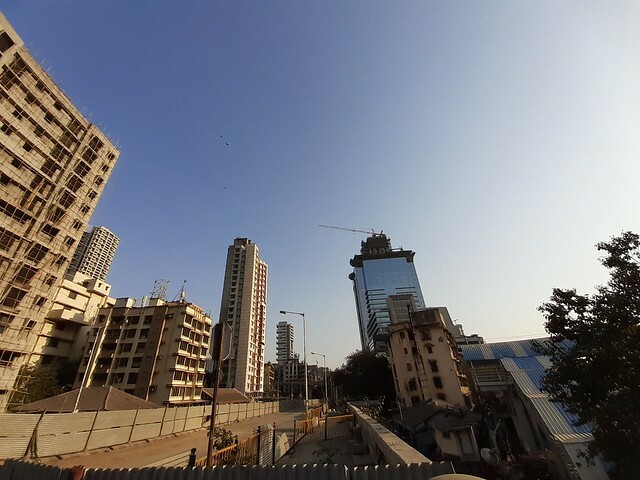 It also offers a bit fish-eye effect that one can notice on buildings or other structures in the edges of the frame. Under good lighting conditions, the macro shots had good detail, rich colors with sharp edges. The HDR mode worked moderately and one can also manually change the settings of it. There is a Scene Optimiser option, which helps detect objects and balances the exposure. You can even turn off that option if you don’t prefer images with vivid colors and soft textures. One can also use filters for saturated shots. The rear camera portrait images are decent enough with blurring effects seemed to be just fine. Furthermore, the low-light shots turn out to be below average and the sensors took underwhelming shots at night. A few images tend to appear overexposed. Also, the camera took a bit longer to process the final output, which was also the case with the daylight shots but with slightly less time. The front camera, which is a 16-megapixel f/2.0 shooter, captures decent selfies in natural light with good details and true color tone. Samsung has also added Live Focus feature for the front camera, but edge detection isn’t as good and the selfies turn out too soft. The good thing is that you can change the blurring effect later as per your preference. The Galaxy M30 is backed by a massive 5,000mAh battery, while the Galaxy A50 and the Galaxy A30 packs a 4,000mAh battery inside, which offers a day’s battery life. With day-to-day activities, which includes texting, some casual gaming, binge-watching and social networking, we easily got a full days battery life on a single charge. The Samsung Galaxy A30 retails at Rs 16,990. It is a decent performer, which can be referred to as a reliable daily driver. The device surely offers a modern design with excellent Super AMOLED display, a 6.4-inch vibrant full HD+ panel, decent build quality with above-average battery life, latest OS, but falls short on the performance part. Samsung could have stuffed in a more powerful and competitive chipset, considering the price it sells for. It could have offered a more feature-packed phone when it comes to competition. 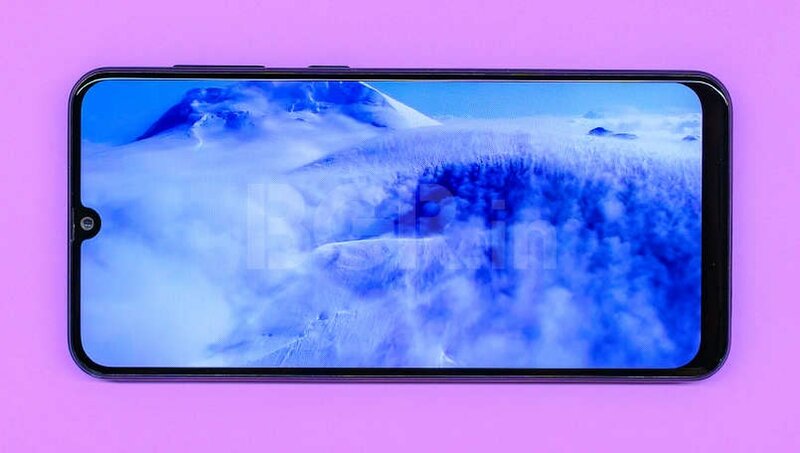 Additionally, the Galaxy A30 is the only affordable smartphone to offer a wide-angle sensor, which is nice to see. 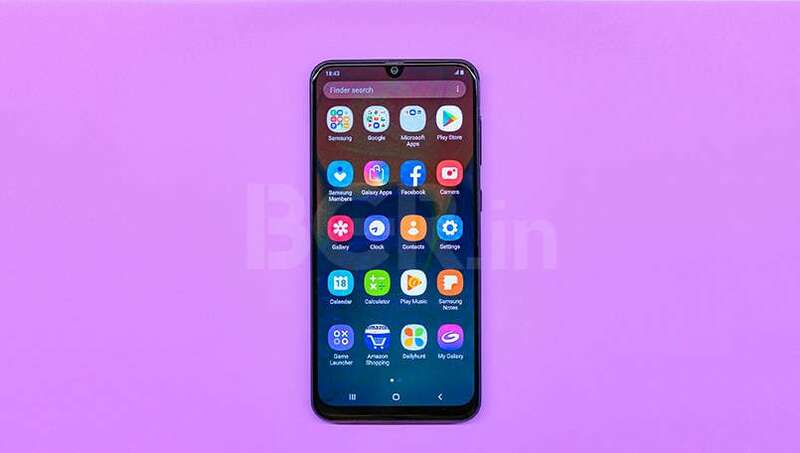 A better alternative of the Galaxy A30 would be Galaxy M30, which is available for Rs 14,990 for the 4GB/6GB RAM variants. It offers a massive 5,000mAh battery, triple camera setup, same big display, and trendy design, but with an older Samsung Experience UI with Android Oreo. 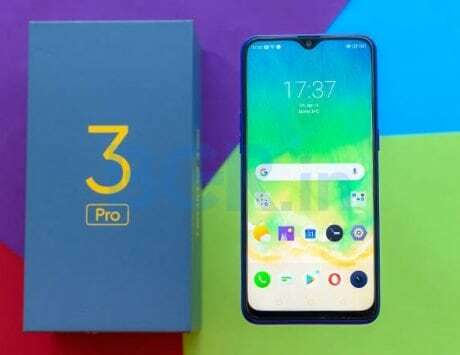 Other options that you can consider include Xiaomi’s Redmi Note 7 Pro, and the Oppo K1 to name a few.